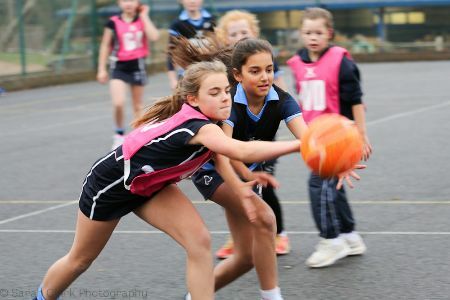 This was a super game of netball – really fiercely-contested and fast-paced. Both teams defended well, making it difficult to get the ball to the shooters. 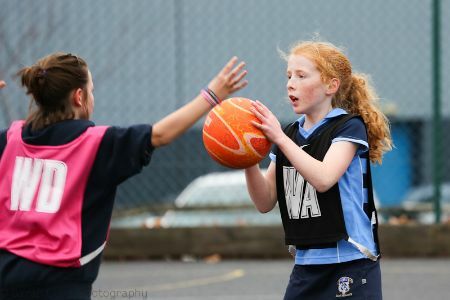 Anya did very well to hold off her marker and was instrumental in winning the ball in our own third and getting the ball to Ruby M and Lizzie H who shared GS. We were lucky we could play so many girls in this A team match and they all more than held their own. Rachel B’s sense of space and strong passing meant that the ball travelled accurately down the centre. Willow O was a dynamic force, popping out of no-where to intercept the ball. 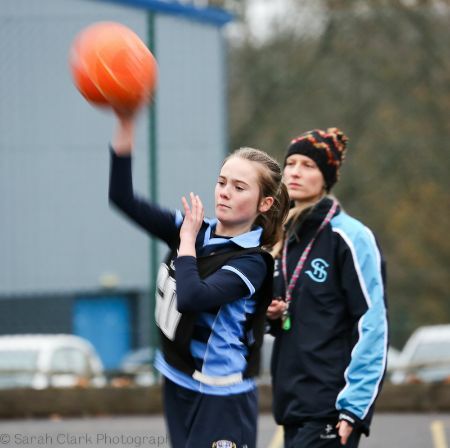 Lottie H had a difficult job marking the GA but made many superb interceptions. Together with Esme C at GK, she forced the shooters to take long range shots, with both of them strong on the rebound. 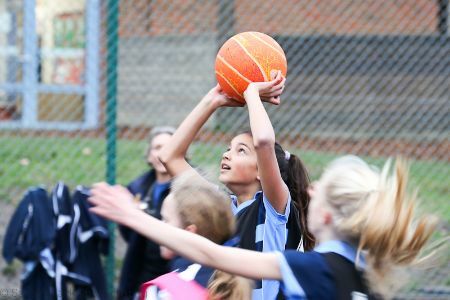 We do need to work on driving into space and releasing the ball early enough to the unmarked side of our players but the girls played with great determination to win this match. Well done. Commendations: Anya R and Rachel B. Player of the Match: Lottie H.